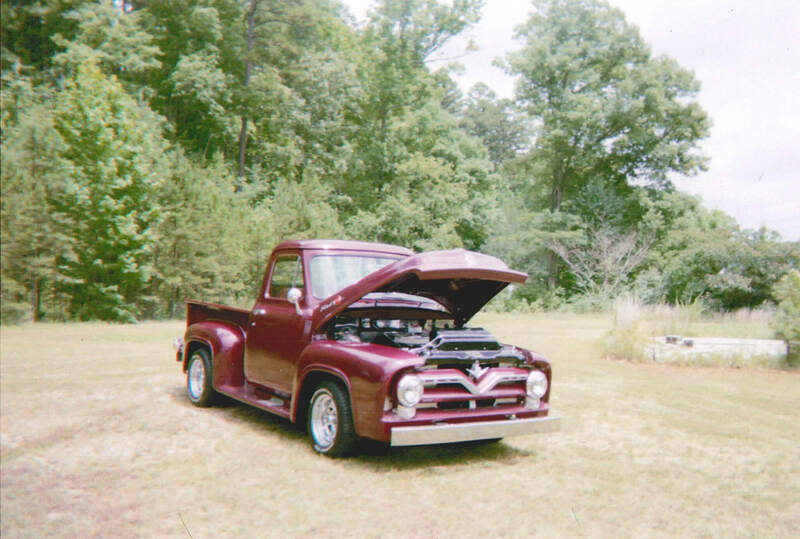 1955 Ford F100- Walter R.
My truck took 10 years to do. In 2000 it was done. I did it myself. It’s not high-class but it runs and drives well.